Sukhbhinder Kaur Research Scholar, Department of Computer Science & Engineering, SBSSTC, Ferozepur, Punjab. B. Wadhwa and A. Verma, "Carbon Efficient VM Placement and Migration Technique for Green Federated Cloud Datacenters," IEEE, pp. 2297-2302, 2014. F. Farahnakian, T. Pahikkala, P. Liljeberg, J. Plosila and H. Tenhunen, "Utilization Prediction Aware VM Consolidation Approach for Green Cloud Computing," IEEE, pp. 381-388, 2015. S. P Reddy and C. H K S, "Energy Aware Scheduling of Real-Time and Non Real-Time Tasks on Cloud Processors," IEEE, 2014. Y. -J. Chiang, Y. -C. Ouyang and C. -H. Hsu, "An Efficient Green Control Algorithm in Cloud Computing for Cost Optimization," IEEE, pp. 1-14, 2013. L. A. Rocha and E. Cardozo, "A Hybrid Optimization Model for Green Cloud Computing," IEEE, pp. 11-20, 2014. M. Giacobbe, A. Celesti, M. Fazio, M. Villari and A. Puliafito, "An Approach to Reduce Carbon Dioxide Emissions Through Virtual Machine Migrations in a Sustainable Cloud Federation," IFIP, 2015. S. Royl and S. Gupta, "The Green Cloud Effective Framework: An Environment Friendly Approach Reducing CO2 Level," IEEE, pp. 233-236, 2014. M. Yakhchi, S. G. Mohssen , S. Yakhchi, M. Fazeli and A. Patooghi, "Proposing a Load Balancing Method Based on Cuckoo Optimization Algorithm for Energy Management in Cloud Computing Infrastructures," IEEE, 2015. M. Sabbir Hasan, Y. Kouki, T. Ledoux and J. Louis Pazat, "Exploiting Renewable sources: when Green SLA becomes a possible reality in Cloud computing," IEEE, pp. 1-14, 2015. C. Qiu, H. Shen and L. Chen, "Towards Green Cloud Computing: Demand Allocation and Pricing Policies for Cloud Service Brokerage," IEEE, pp. 203-212, 2015. Y. Li, M. Chen, W. Dai and M. Qiu, "Energy Optimization With Dynamic Task Scheduling Mobile Cloud Computing," IEEE, pp. 1-10, 2015. Y. Xia, M. Zhou, X. Luo, S. Pang and Q. Zhu, "A Stochastic Approach to Analysis of Energy-Aware DVS-Enabled Cloud Datacenters," IEEE, pp. 73-83, 2014. M. B. Nagpure, P. Dahiwale and P. Marbate, "An Efficient Dynamic Resource Allocation Strategy for VM Environment in Cloud," IEEE, 2015. Y. E. . F. M.S. Vasanthi, "Energy Efficient Mechanism for Green Computing in Wireless Storage Area Networks," IEEE, pp. 1311-1314, 2015. 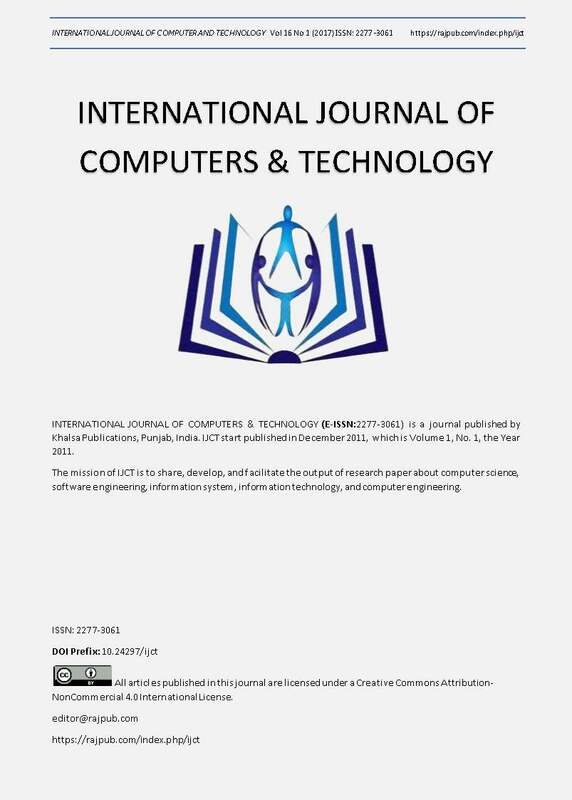 S. .Yakhchi, S. Ghafari, M. Yakhchi, M. Fazeli and A. Patooghy, "ICA-MMT: A Load Balancing Method in Cloud Computing Environment," IEEE, 2015. A. v and S. S Manakattu, "Neighbour Aware Random Sampling (NARS) algorithm for load balancing in Cloud computing," IEEE, 2015. N. Dehouche, "A Bi-criteria Algorithm for Low-Carbon and QoS-Aware Routing in Cloud Computing Infrastructures," IEEE, 2015. Y. -Wen Chen and J. M. Chang, "EMaaS: Cloud-Based Energy Management Service for Distributed Renewable Energy Integration," IEEE, pp. 2816-2824, 2015. Y. Peng, D.-K. Kang, F. Hazemi and C.-H. Youn, "Energy andQoS aware resource allocation for heterogeneous sustainable cloud datacenters," ELSEVIER, pp. 1-16, 2016.